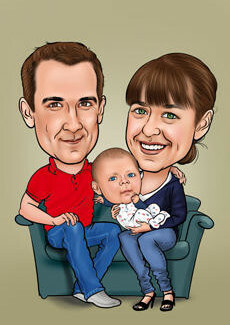 Capture the perfect moment with your family with one of our quirky caricatures. 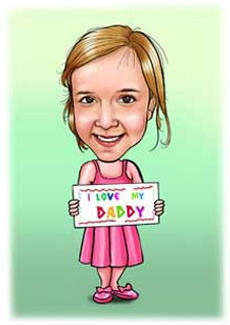 This is a gift that you can display in your home and cherish the memories of your loved ones. 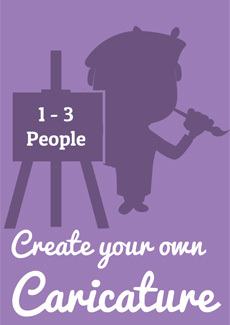 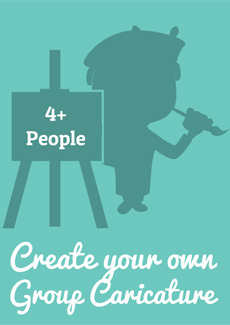 You can choose to add as many people as you need to the caricature to ensure you get the caricature you want!